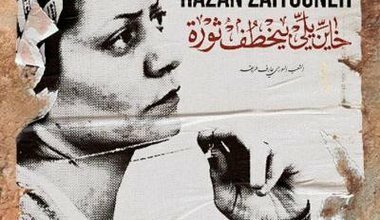 Razan is a prominent revolutionary feminist activist in Syria. She is a long-time blogger and a campaigner for human rights with the Center for Media and Freedom of Expression. 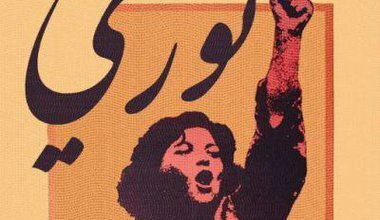 The battle for Syrian women's liberation is multi-faceted; and from first-hand experience, we learn just how often the intersectional modes of oppression are themselves used to undermine power.